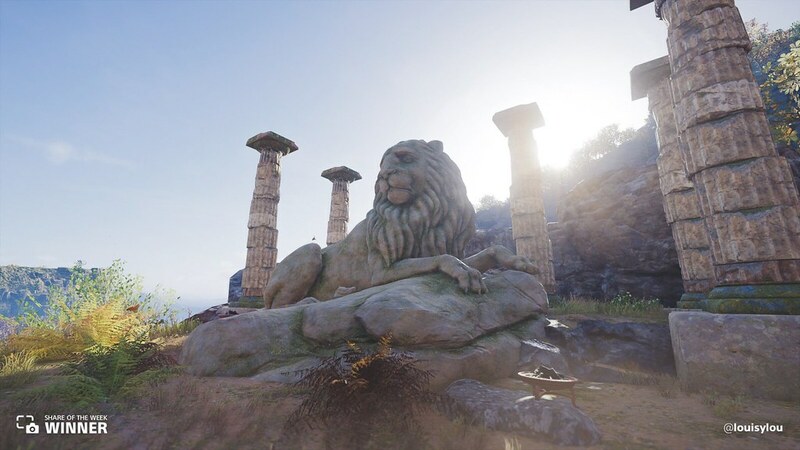 We spotlight the historic and eye-catching sights of Ancient Greece. 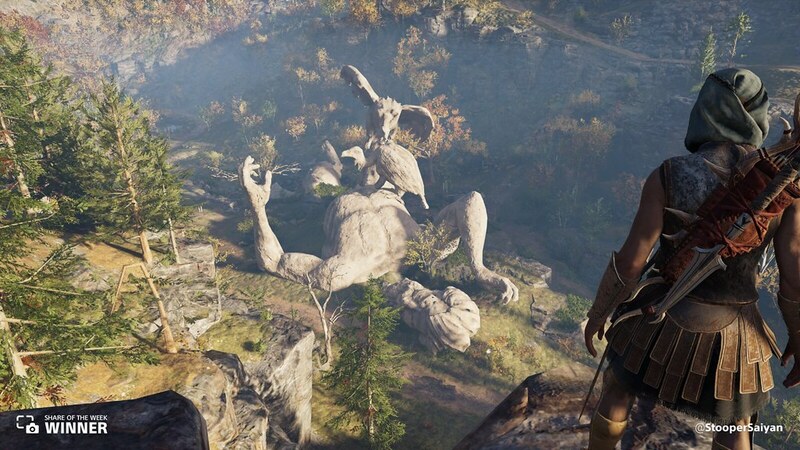 Kassandra peers down at a statue of a man being picked apart by vultures, shared by@StooperSaiyan. 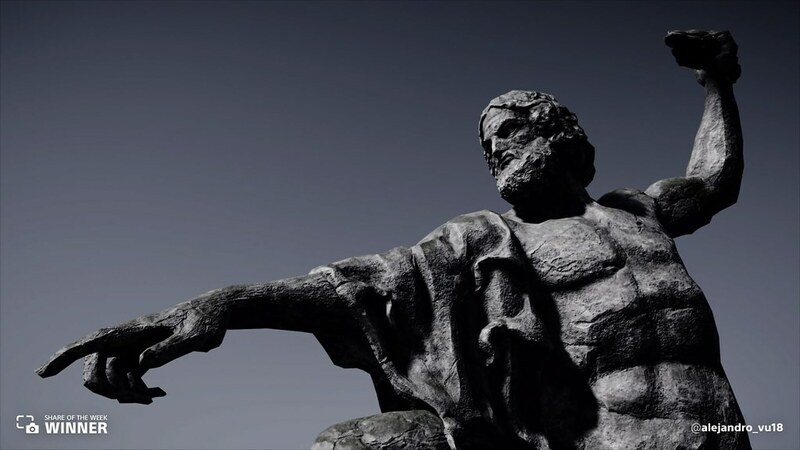 @alejandro_vu18 shared this towering shot of the statue of Zeus. 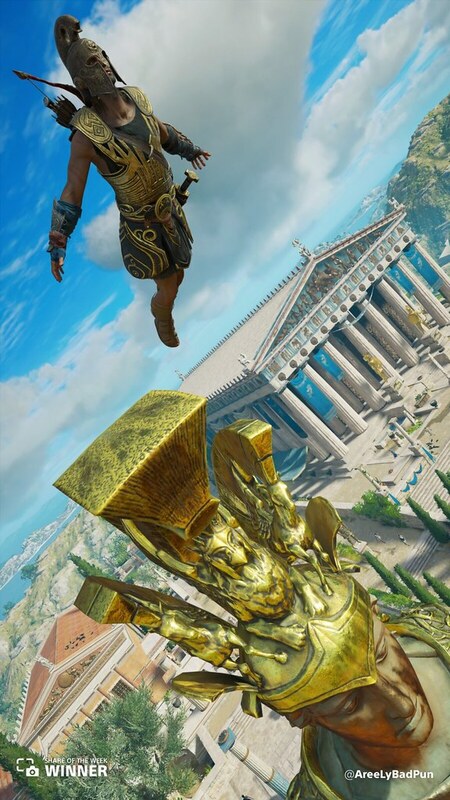 A spectacular leap of faith in front of the Acropolis of Athens, shared by @AreeLyBadPun. @louisylou shared the final resting place of King Leonidas of Sparta. 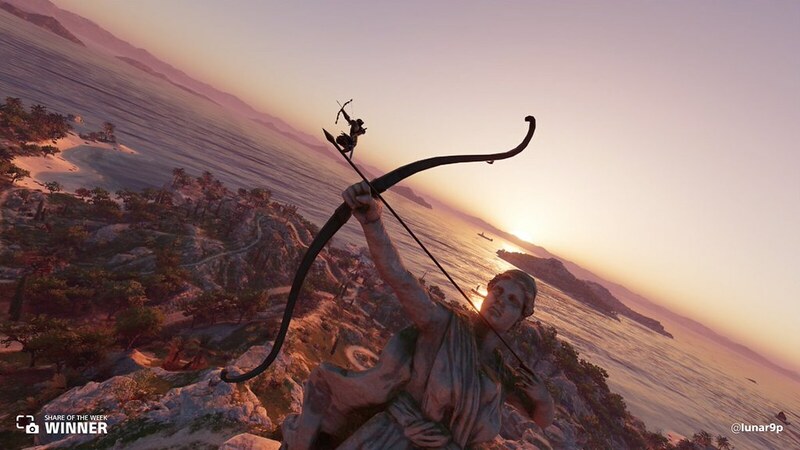 Alexios draws his bow atop the statue of the goddess Artemis, shared by @lunar9p. 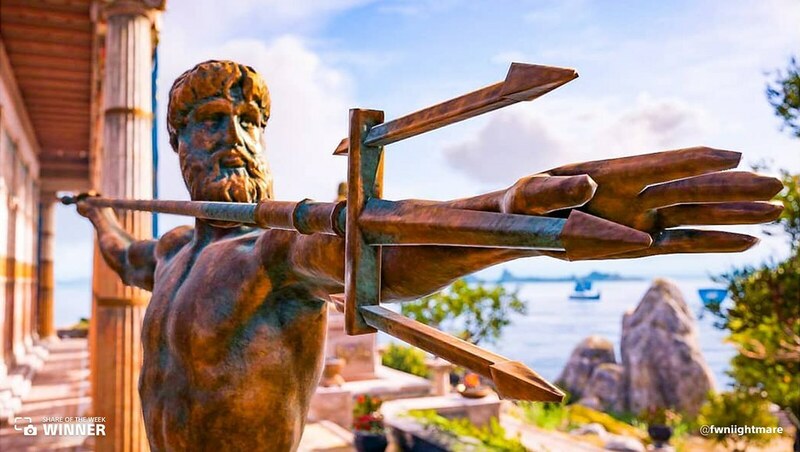 We stare down Poseidon’s trident in this share from @fwniightmare. Next week, we head to the nuclear wasteland of Fist of the North Star: Lost Paradise. 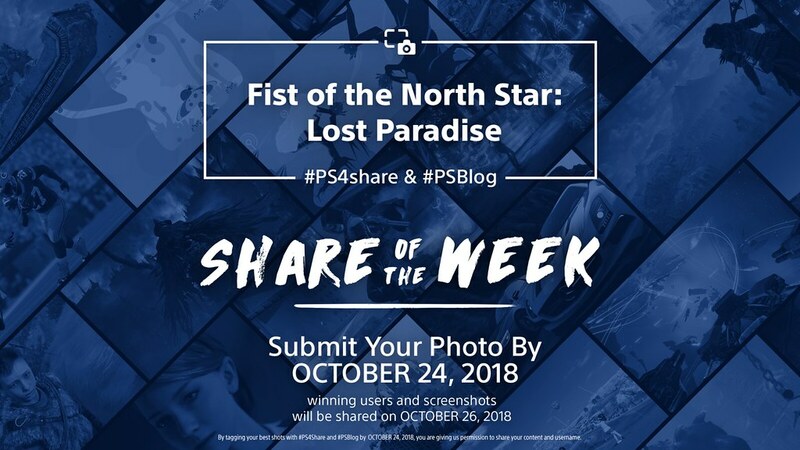 While demolishing enemies and mastering martial arts, share your best moments using #PS4share and #PSBlog for a chance to be featured.